This is a selection from one of our team – of course personal preference will come into it. Call, or contact centres are busy places with many operators working, often, in a densely packed environment and wearing their headsets for the duration of the working day/ shift. This places certain demands on the type of headsets that will be worn. They need to be lightweight, durable and comfortable. Contact centre headsets also have to meet high levels of audio requirements – they should be noise cancelling to shut out background noise which can distract both operator and customer. Many call centre workers prefer a binaural headset as these increase the ability to focus on the telephone call rather than on the distractions of other operators. 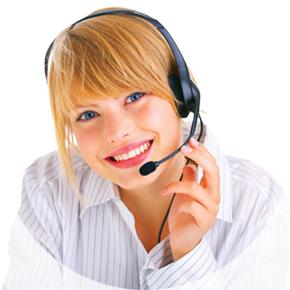 As a contact center worker in general remains relatively static in their working position a wired / corded headset is generally used – so removing the necessity of charging. More advanced models may allow wireless freedom but this, of course, increases the cost of deployment. 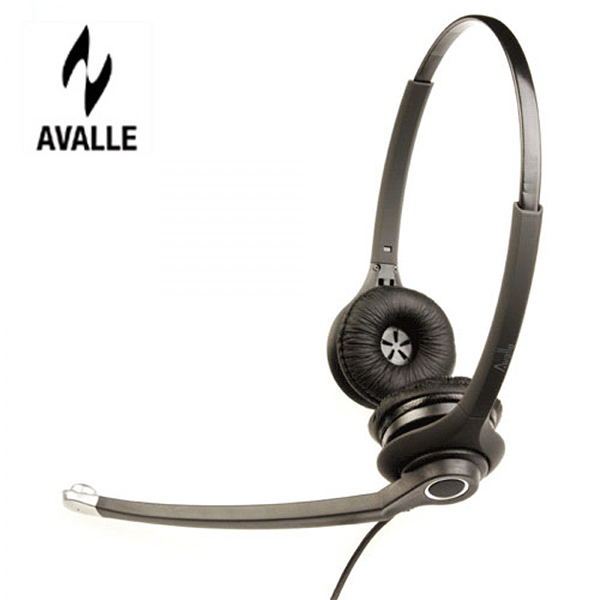 A lightweight and innovative headset from Avalle that combines ultra noise cancelling and HD wideband sound. It forms part of the Verso Trio which is fully convertible from binaural to monaural. 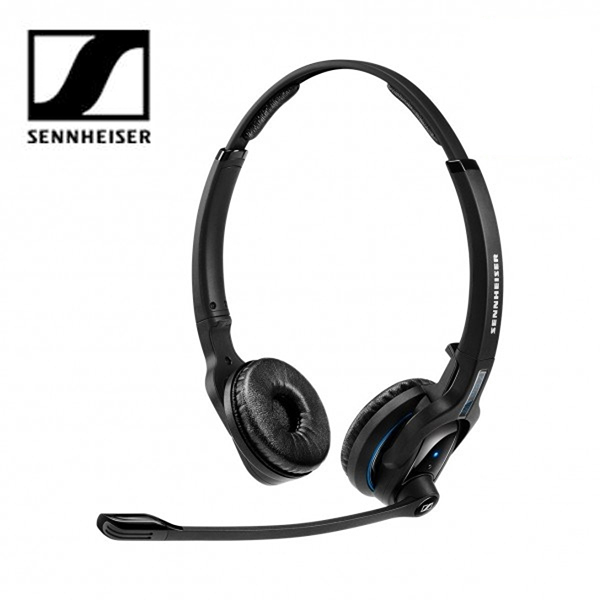 Sennheiser’s Century Range are one of the most popular for call centre workers, well designed and fully certified for Skype for Business. Connects via USB to PC or Unified Communications. 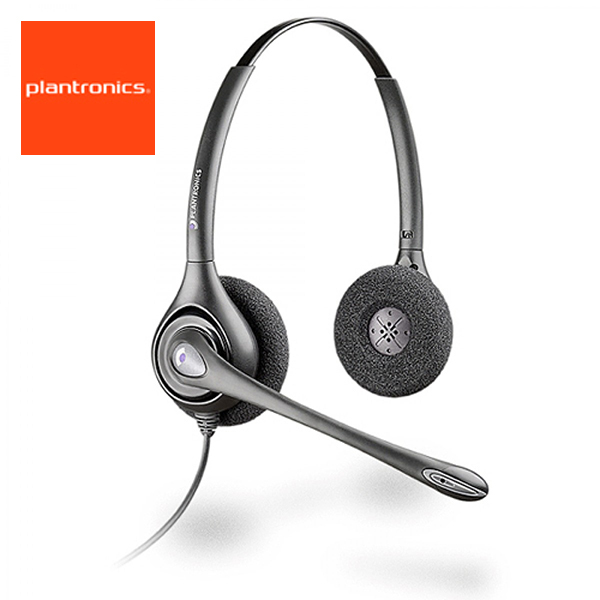 Plantronics perfect call or contact centre headset that delivers the comfort to be worn all day. Noise cancellation and Wideband audio make this ideal for periods of prolonged usage. With a fully adjustable headband and a flexible microphone boom the fit of this headset can be made to fit perfectly. Acoustic shock protection prevents hearing damage from sudden noises. 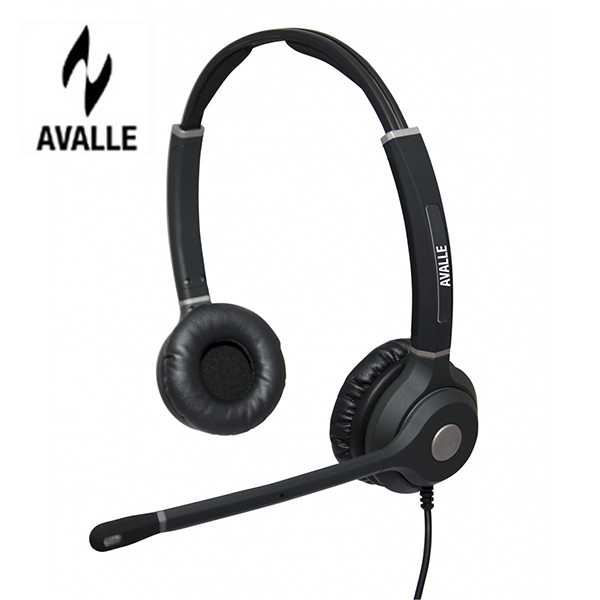 The Avalle Defero 2 headset is ideal for the heavy use encountered that a headset has to stand in a contact centre environment being sturdily built. Large ear pads offer all day comfort. 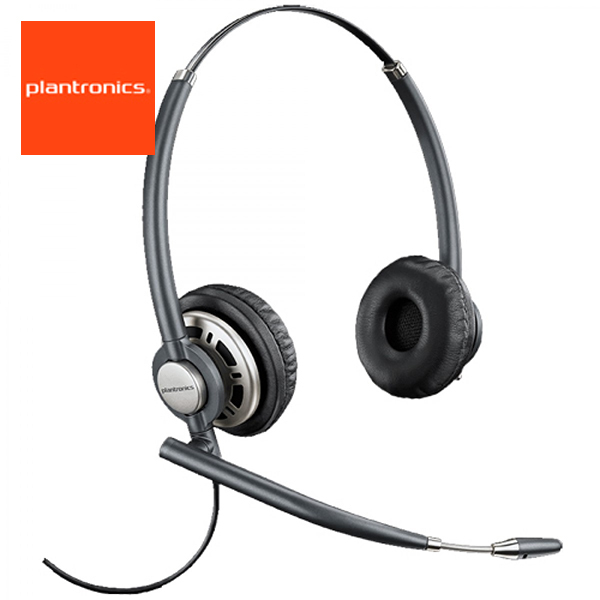 Top of Plantronics call centre headset range – the HW720 delivers top class sound quality, incorporating SoundGuard, Noise Cancellation, Wideband Audio. The supremely lightweight design and leatherette ear cushions provide all day comfort. 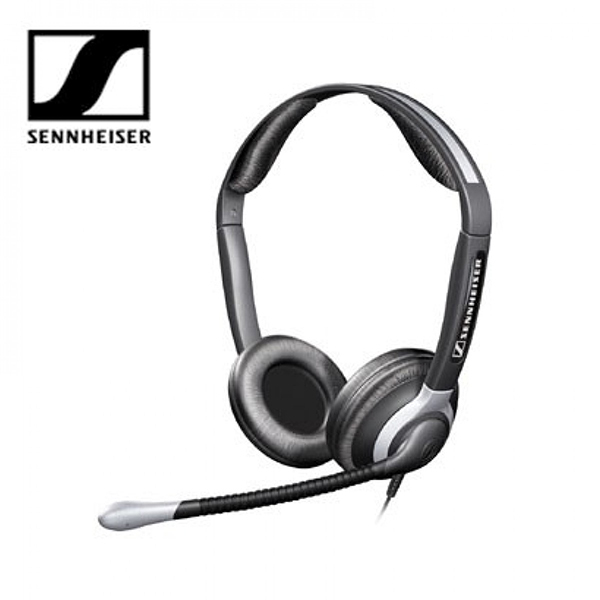 The Sennheiser CC550 Call Centre Headset has a microphone which allows adjustment through 300° which incorporates ultra noise cancelling into an extremely light and comfortable design. Sennheiser’s ActiveGard protects the hearing – this really is a favourite amongst many workers who are on the phone all day. For real freedom in a call centre workplace by virtue of its advanced connectivity – this is a Bluetooth™binaural headset that can connect not only to computer but also to another ( ie mobile ) device at the same time. 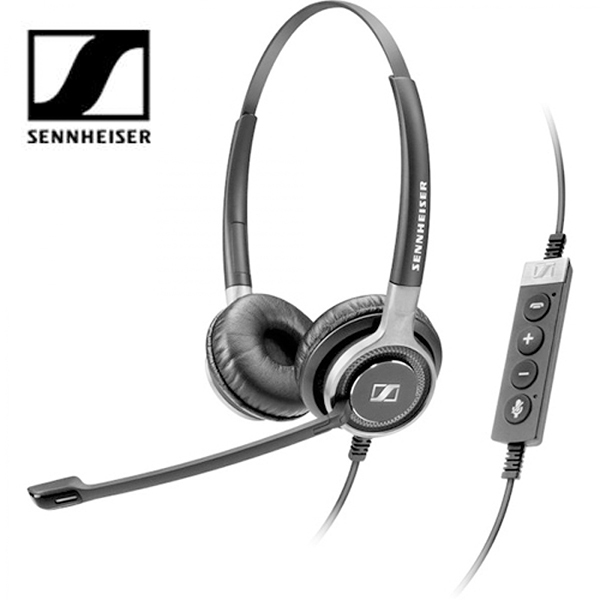 As one would expect from Sennheiser it gives excellent sound whilst being exceedingly comfortable. The Jabra Evolve 40 is Skype for Business Certified and connects via USB or 3.5mm jack. Its two large ear cups allow stereo Hi-Fi listening as well as containing a busy light to alert colleagues that you are on a call. 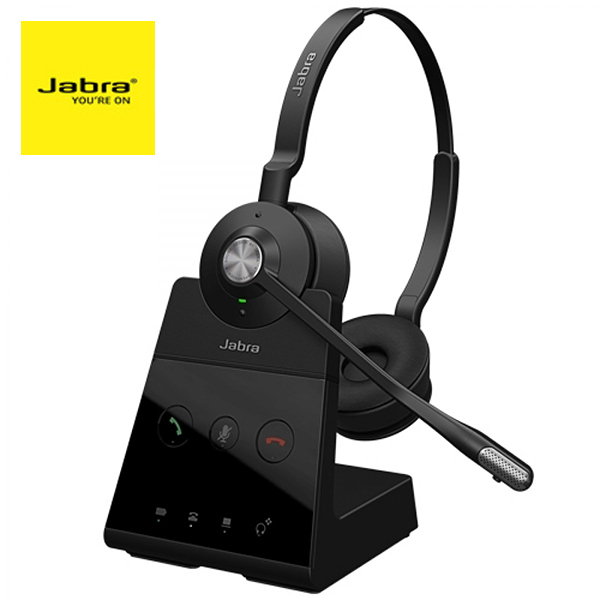 Jabra are rapidly emerging as a leading light in the provisioning of call centre headsets. 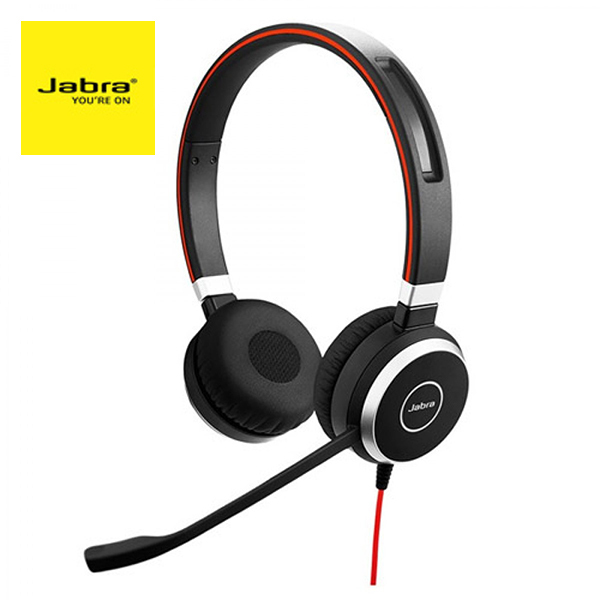 The Jabra Engage 75 could be said to be the ultimate in call centre ready headsets. Skype for Business ready and with the option to connect to multiple devices via Bluetooth, DECT or USB This headset gives wireless freedom and has been designed for comfort and ease of use. 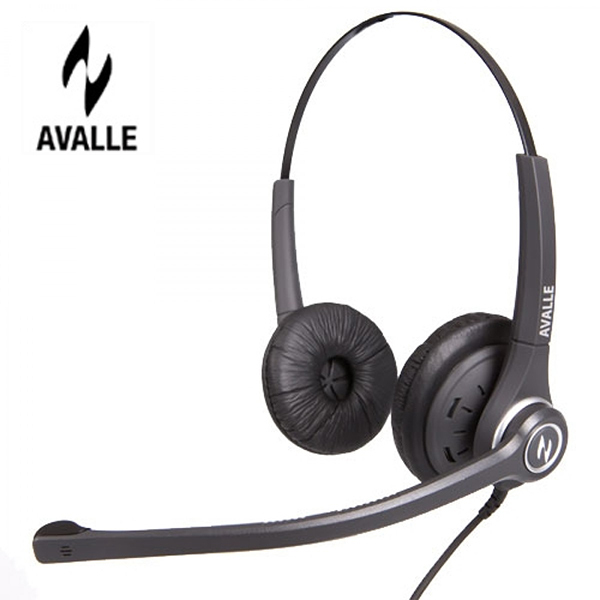 There, are, of course, many other headset that you may with to use in your call/ contact centre – get in touch with us if you have any questions or would like to discuss volume discounts or applying for a managed account.